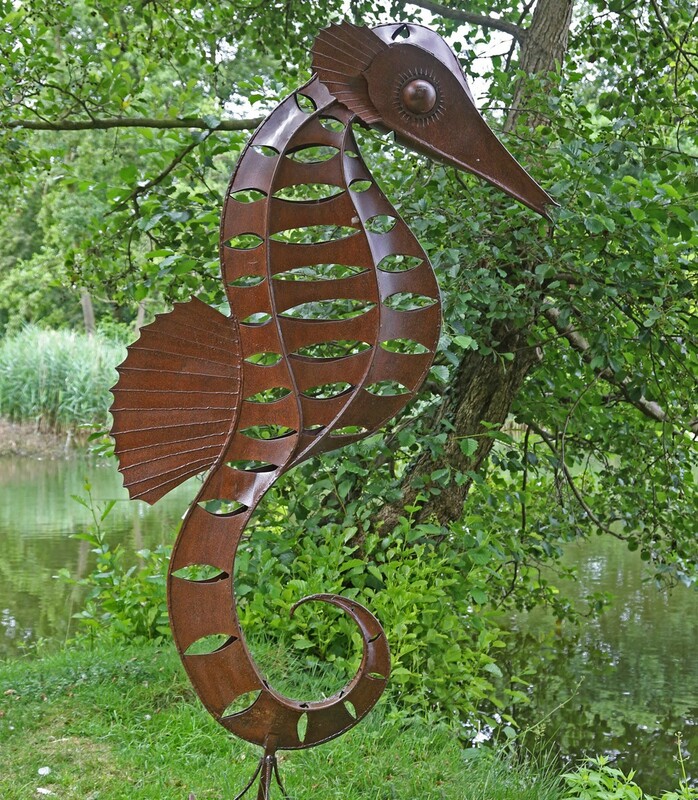 Alan Ross started metalworking in 1998 by recycling objects including bicycle components and old tools leading to a series of sculptures based on fantasy. As his skills developed he began to work on the human form, creating sculptures of varying sizes from tiny to lifesize. 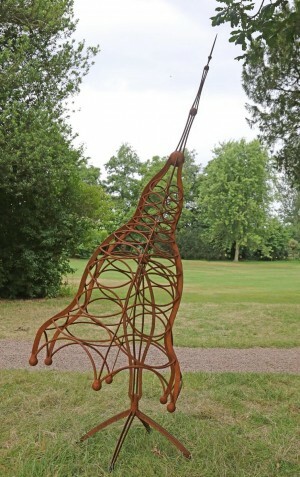 Alan works primarily in mild steel and is inspired by nature. He describes his works as 'Direct Metal Sculpture', which uses a variety of techniques but is not affiliated with any tradition or history. 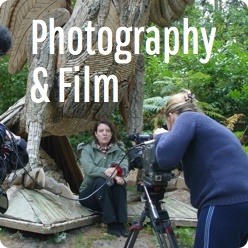 A large body of Alan’s work is based on fish. He does not make solid objects but instead adds details to the work with metal bars and strips, allowing the observer to fill in the gaps and also giving a feel of movement and life. With this technique Alan has developed a distinctive style to his work.